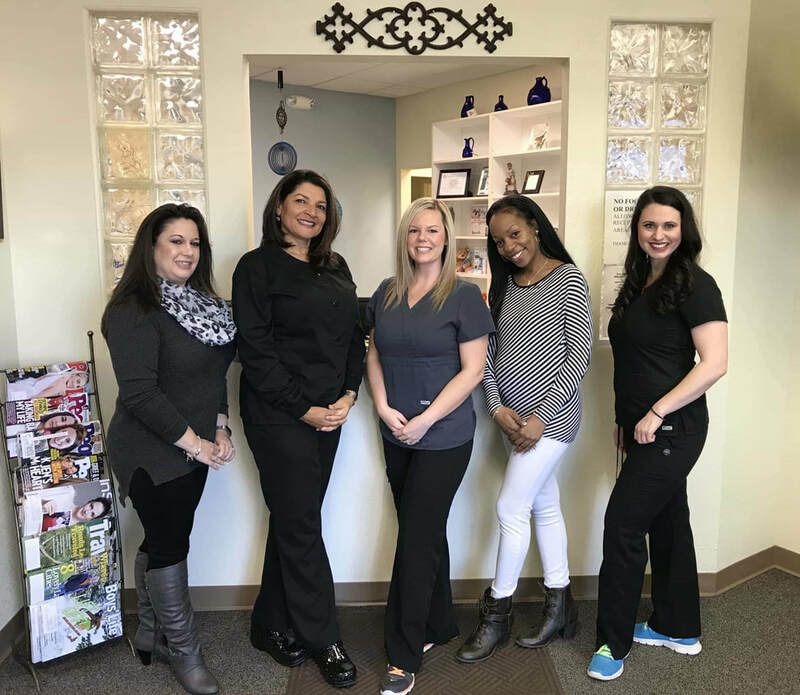 ​​If you're looking for individualized family, reconstructive, or cosmetic dentistry in Chesapeake, Dr. Webb is highly regarded with more than 30 years of experience in the dental field. She is committed to providing the best dental care a family can receive within an environment families feel comfortable and safe in. Dr. Webb is happy to help every one of her patients. She laughs and jokes with them to calm them down and answers all their questions, helping them understand everything. Dr. Webb attended Howard University School of Dentistry and graduated in 1986. She ranked number five in her class. She then completed a one-year General Practice Residency. Before attending dental school, Dr. Webb received an associate degree in Dental Hygiene. Dr. Webb's life is devoted to helping others improve their dental health. ​​Dr. Webb has worked in numerous capacities, including as a State Public Health Dentist, as an associate dentist in a private practice in Virginia Beach, and as an independent contractor with the Fort Eustis Tignor Dental Clinic prior to establishing her own practice in 1995.